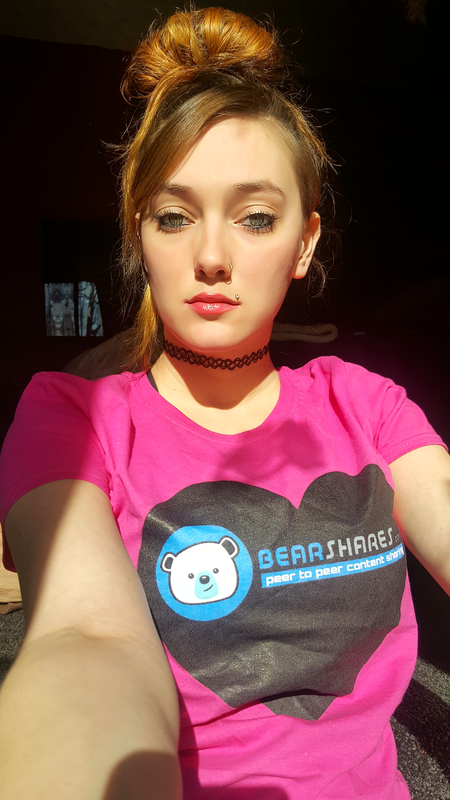 Halo ~ "7 day Bearshares Promotion Day - Day 5"
So I have made several post here on Steemit about BearShares and am really suprised more of my followers have not started an account there yet. 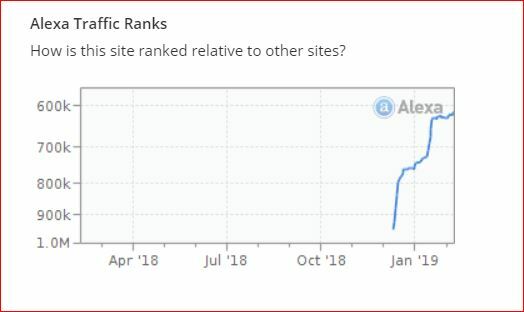 Is that statistics of Alexa for bearshares? This is brilliant. Thanks for sharing with us @halo ...much love!! !